SUSTAINABILITY Menu Show search box. If you are new to Chico, welcome; if you are returning, welcome back! Here are some helpful links to help your travel to and stay in Chico a bit easier. Chico is proud to be a Gold level Bicycle Friendly Community (PDF) and offers ample trails to explore. 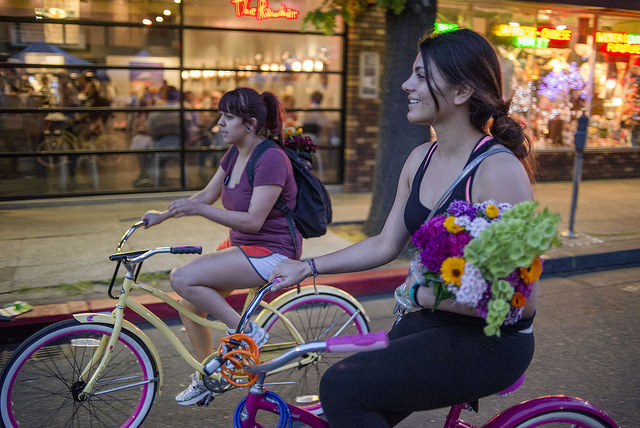 If you can bring a bike, it will make you're visit to Chico even more enjoyable! Visit the City of Chico website(opens in new window) to download bike maps, check trail closures, and get helpful safety tips.